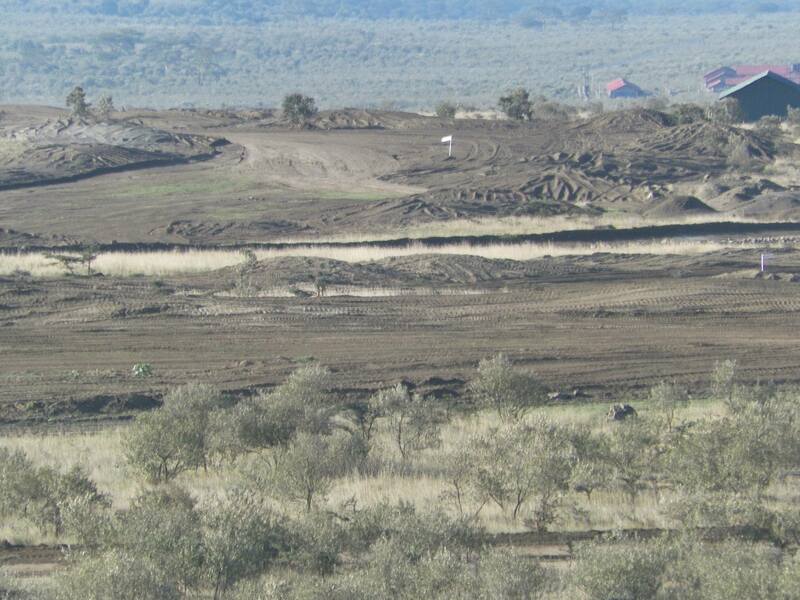 The Golf Course is the foundation of the Longonot Gate Development project. A lot of work and research has been done to ensure that we get nothing but the best in regards to the course. Construction of a course is a highly specialized and highly technical affair. The decisions made in this phase will last a lifetime, so it’s essential that the job is done right from day one. Ultimately, for completed construction to match intended design, it is important for the golf course architect and the golf course builder to interact and remain in constant contact during the various phases of construction. So far, we have done the first rough shaping of all 18 holes. Irrigation on the course is set for June. Longonot Gate Development has the privilege of working with David Jones, a prominent and world reknown Golf course designer. Having been a professional Golfer, his expertise in matters of Golf Courses is quite extensive. This entry was posted in LongonotGate and tagged David Jones, Development, Golf Course, Longonot on February 18, 2014 by Longonot Gate Development. Greetings! Very helpful advice in this particular post! It is the little changes which will make the greatest changes.